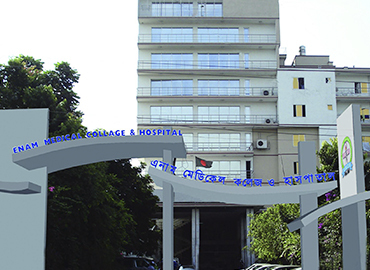 In the year 2005, about 50 eminent physicians of Bangladesh established a hospital to provide specialized care to the people of the country. 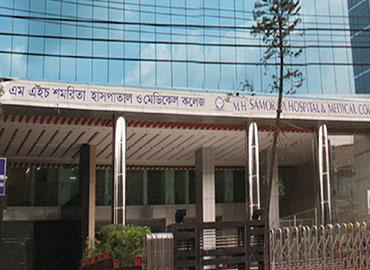 The hospital turned out to be a huge success and was named Green Life Hospital. 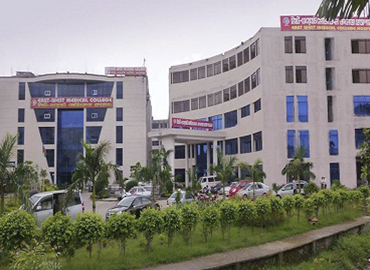 After the success of the hospital, a college was established in 2009 and named Green Life Medical College. 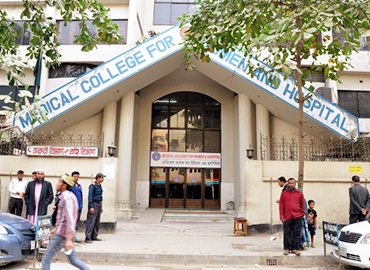 The college is recognized and approved by the Ministry of Health and Family Welfare (MOHFW), Bangladesh Medical and Dental Council (BM&DC), Government of Bangladesh, Medical Council of India (MCI), General Medical Council (UK), Educational Commission for Foreign Medical Graduates (ECFMG) and the University of Dhaka and is also enlisted with WDOMS (World Directory of Medical Schools). 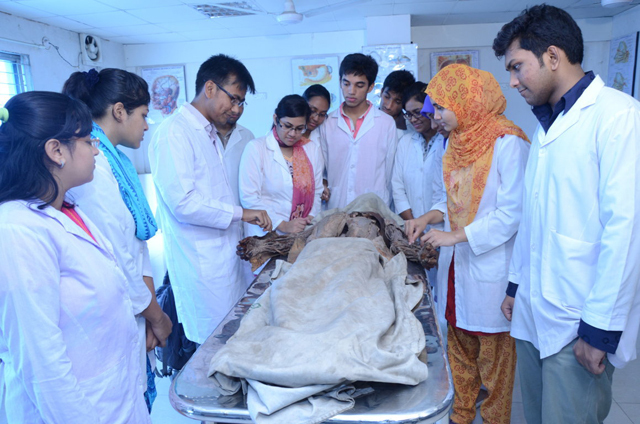 The college aims at creating a favourable learning environment and to guide all the students to acquire competent knowledge, skills, and temperament to practice medicine. 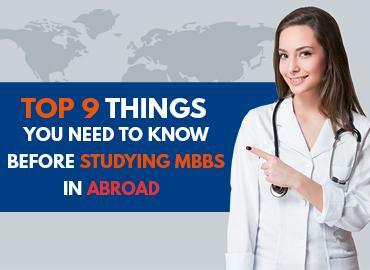 The college offers separate accommodation to all the boys and girls who travel to study MBBS in Bangladesh. 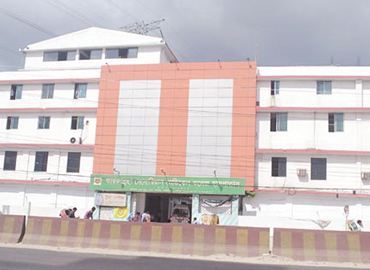 The rooms are clean and furnished with all the basic amenities for a comfortable living. 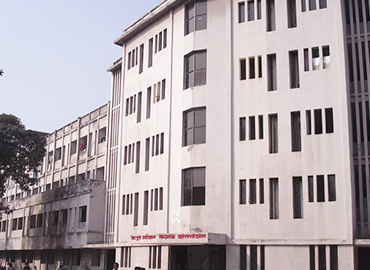 The college has a large spacious cafeteria that can accommodate 120 people at a time. 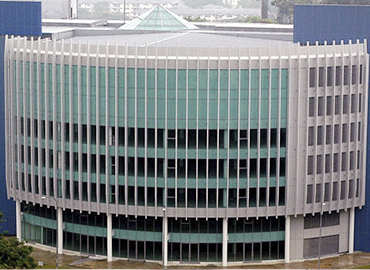 The canteen provides pocket-friendly breakfast, lunch and dinner to all the students. 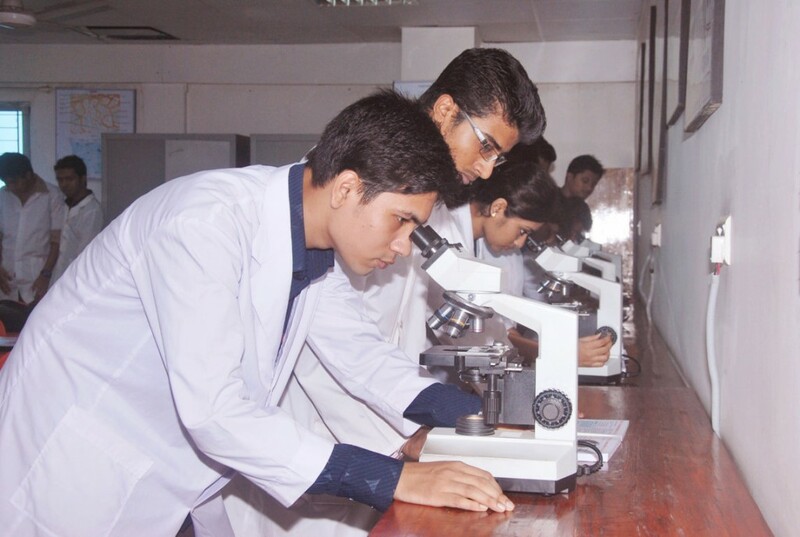 Life at Green Life Medical College is enjoyable for all the students as they are encouraged to take part in various activities such as seminars, student exchange programs, conferences, etc. 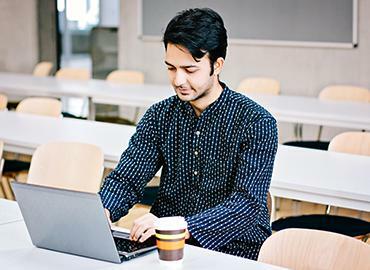 The college conducts annual cultural functions where students can enrol themselves in various activities such as dancing, singing, theatre, etc. 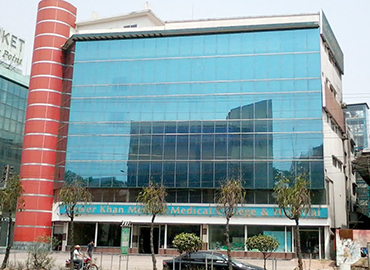 Dhaka is the capital city of Bangladesh, situated in southern Asia. 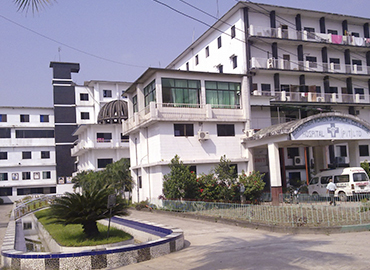 The former name of the city was Dacca. The flag of Bangladesh was hoisted in Dhaka in the Dhaka University on 2nd March 1971. 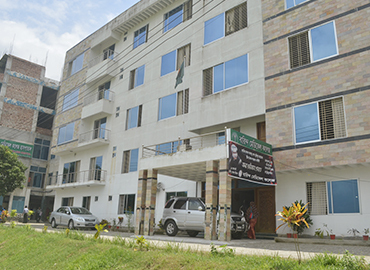 Initially, Bangladesh was part of Pakistan before becoming an independent country. The city has a tropical savanna climate as per Koppen climate classification. 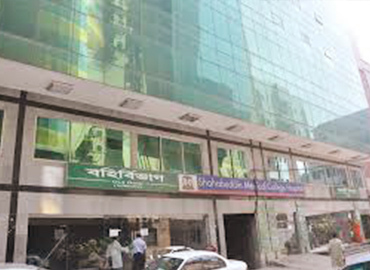 Dhaka Stock Exchange is the largest stock market Bangladesh. 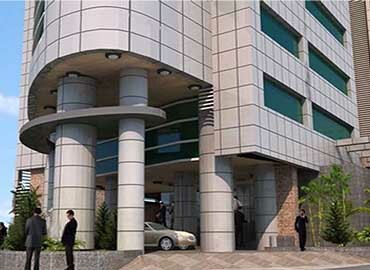 The city is known to have the country’s monetary authority- the Bangladesh Bank. Auto rickshaws and cycle rickshaws are the 2 main modes of transport used by the majority of people within the metro area. The most common food of the city includes curries and rice. The city offers a wide-range menu of unique dishes. Some of the major tourist attractions of the city include Star mosque, Lalbagh Fort, Dhakeshwari Temple, Armenian Church, etc.